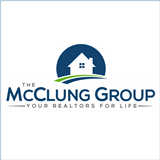 The McClung Group - Your Realtors for Life! 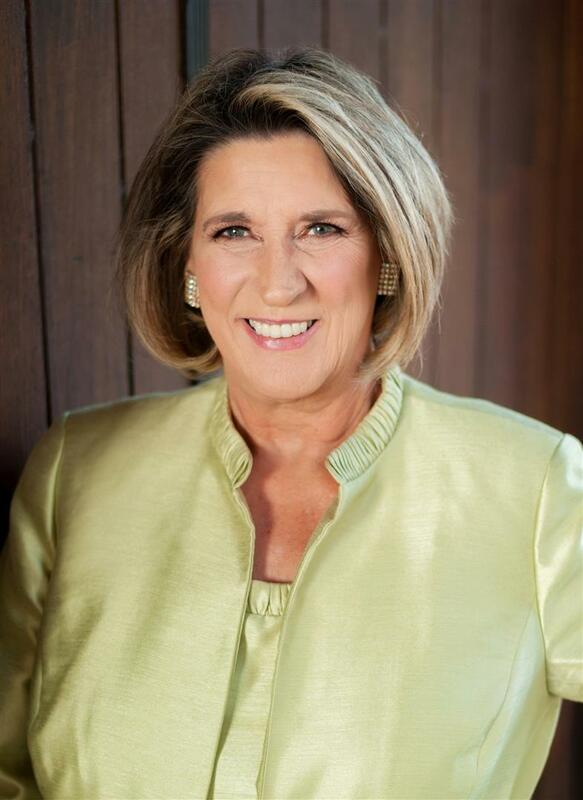 As a buyer's specialist, I work with our buyers to find them their "dream home." I will walk through each step of the buying process with you to ensure you have been professionally represented. My 18+ years’ experience in this market gives me great insight into the "lifestyle" our market offers. My mission is to make your home buying experience pleasurable. We understand everything you go through in your buying and selling process. Our goal is to make your next move as easy as possible - whether through our negotiation expertise, partnerships with local service companies, or comprehensive marketing plan. We provide professional staging and photography on every listing and are certified relocation specialists. As a team we strive to provide 100% customer satisfaction and look forward to working with you and your referrals!